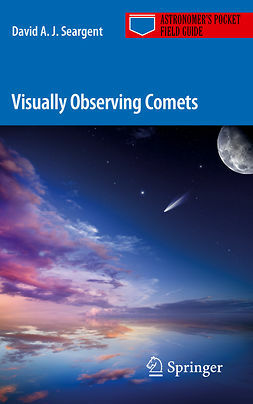 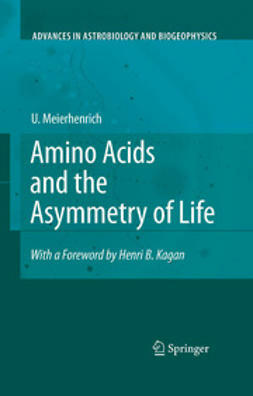 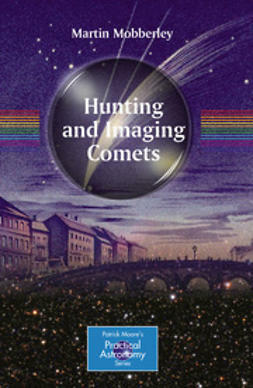 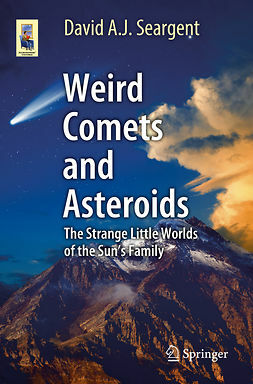 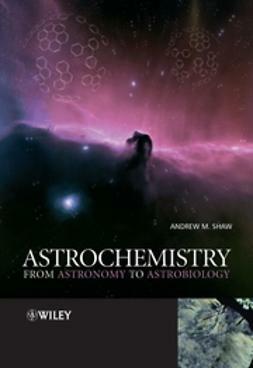 Divided into two parts, the first four chapters of Comets and their Origin refer to comets and their formation in general, describing cometary missions, comet remote observations, astrochemistry, artificial comets, and the chirality phenomenon. 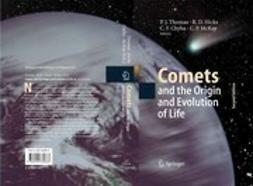 on Earth, as well as how the instruments used on a space mission like Rosetta can help answer them. 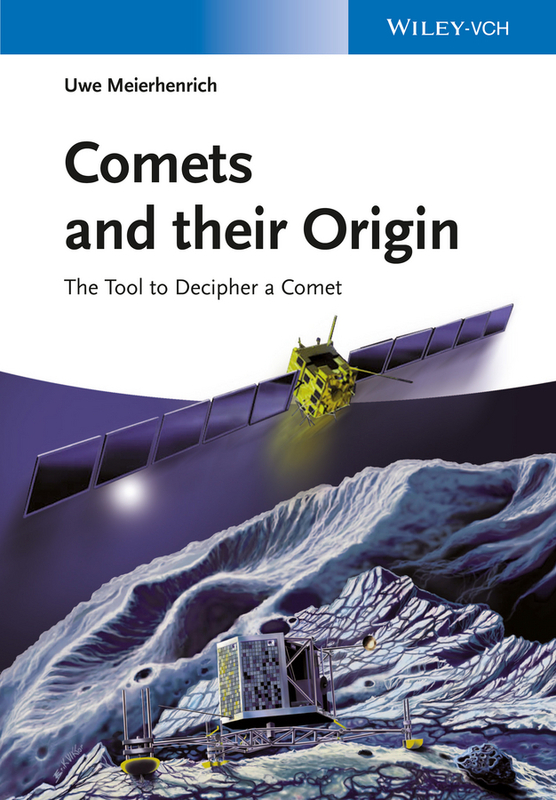 The text concludes with a chapter on what scientists expect from the Rosetta mission and how its data will influence our life on Earth. 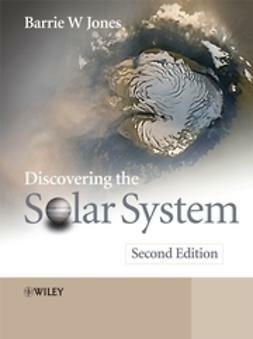 As a result, the author elucidates highly topical and fascinating knowledge to scientists and students of various scientific backgrounds, allowing them to work with Rosetta‘s data.